Things have been busy around here! Last Friday, I headed to Fredericksburg to speak at the New Land Owner Series put on by the Gillespie County Extension Office. There was a great turn out and the participants asked wonderful questions. Welcome to those of you who are new to the blog from that presentation. Yesterday, I presented at a webinar along with Texas A&M alum and New York City attorney Cari Ricker discussing agricultural leases. 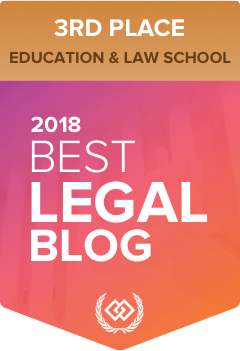 There were over 60 attorneys from across the United States and Canada who participated, so welcome to those of you who found the blog from that presentation! Here are a few agricultural law stories in the news this week. This entry was posted in Texas Water Wars, Weekly Round Up. Bookmark the permalink.